The most powerful applications today deliver insights at scale through high-speed ingestion and real-time analytics. Often these applications rely on a complex data architecture resulting in multiple data stores and technologies. 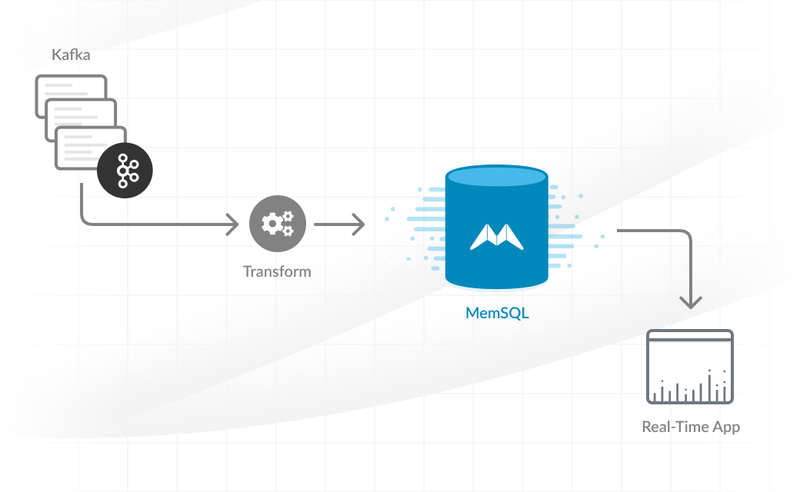 In this webinar, we show a more efficient and simple real-time application architecture that delivers breakthrough performance using Apache Kafka and MemSQL.